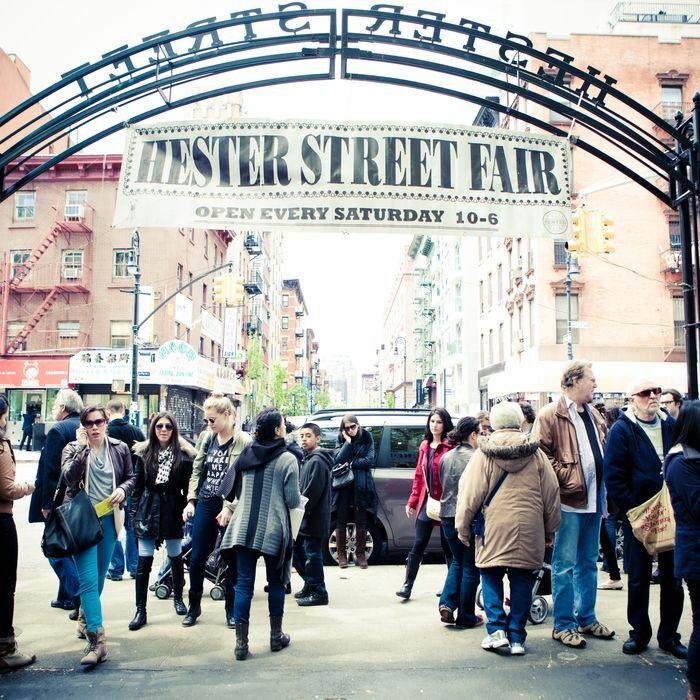 Good news: One of New York’s loveliest outdoor markets, the Hester Street Fair, kicks off its seventh season on May 14. This year, there are 60 different vendors, covering food, fashion, and design, and the new ones include En Japanese Brasserie (selling Japanese fried chicken), Scarr’s Pizza, Spur Tree (Jamaican-Asian fusion), and Gordos Cantina (Mexican food). They join veterans like Luke’s Lobster and Khao Man Gai. The fair, located at the intersection of Essex and Hester, will operate every Saturday through October 29. Look out for some food-centric themed days as well, like a celebration of Jamaican Independence Day and, of course, the annual Grub Street Food Festival.